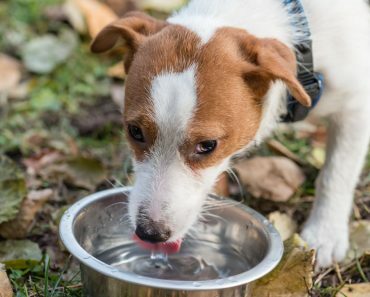 You’ve probably noticed your dog likes to lick your wounds. It’s a strange feeling, especially when you’re really upset in the first place and you see your canine pal doing it out of his own will, just because he sees you are sad. 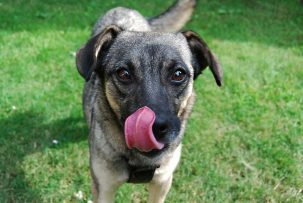 Usually, dogs lick their own wounds; it helps them soothe the pain or it just makes them feel a little bit better. When you get cut, sore or bruised, your dog will want to help you soothe the pain and since that’s the only way he knows best, that’s how he acts. Actually, your dog cares deeply about you and his unconditional love should always be cherished. Dogs pretty much react to pain as we humans do. It’s an urgency, an instinct to tend to the wound. To be noted that not only dogs do this, but other animals as well. A dog licks his own wounds. His saliva has healing capacities and will help cleanse the area. Actually, dogs are some sort of wonder natural healers when it comes to cleaning a wound. They might do it even better than you. Egyptians, a long time ago, attributed unimaginable healing capacities to the dogs’ saliva. On the biological side of things, dogs lick your wounds as a form of affection and communication; it’s their way of telling you that everything will be alright and they’ll take care of you no matter what. If it pleases you, you can let your dog lick your wound, but you need to take care of a few things. First of all, have in mind the intensity of the pain and the gravity of the wound. If it is a small scratch, you can let him have a go. 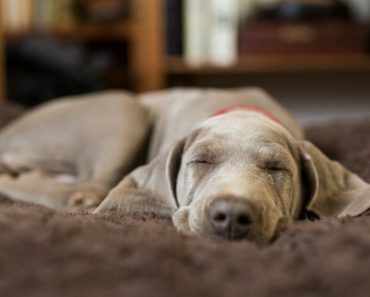 Most importantly, you should make sure that your dog has been thoroughly checked by a veterinarian and that he’s clean and thus you can prevent any further infections of complications. So, if your dog is willing to do that and if you are sure he doesn’t carry any viruses in his saliva, your dog can lick your wounds. It is also his way of saying you are his favorite human and part of the pack. Also, don’t go crazy on that and don’t let him do it endlessly since it might cause an infection on your part or even cause him harm. As in all things, moderation is the key. 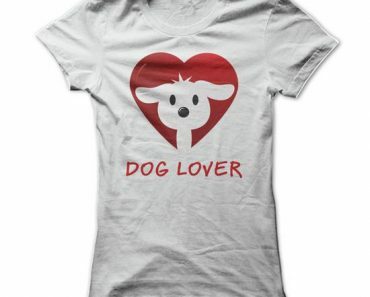 21 T-Shirts Every Dog Owner Must Have!